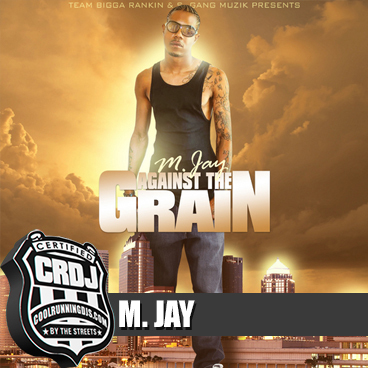 Recently MJay released his mixtape titled “Against the Grain” which was virally pushed through Team Bigga Rankin and MJay himself. This mixtape can be found on all mixtape download sites (i.e. LiveMixtapes, Datpiff, Coast to Coast and so on). 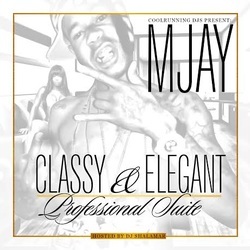 As of late, MJay is getting ready to launch two mixtapes at once “What it iz 2b MJay” and “Can’t get Right” which both will showcase the talent, hunger, and passion that MJay always displays through music.